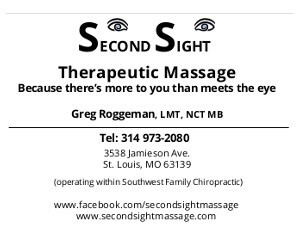 Bring your lawn chairs, blankets, coolers, friends and neighbors! 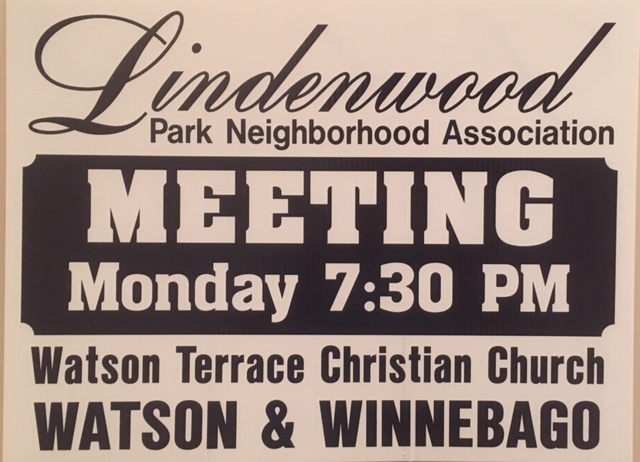 Sponsored by the Lindenwood Park Neighborhood Association. 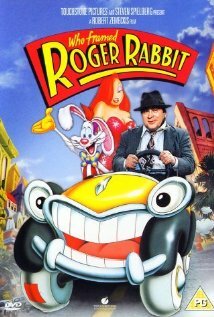 Featured movie: Who Framed Roger Rabbit.